A previously homeless patient handed this £20 'note' to me the other day. 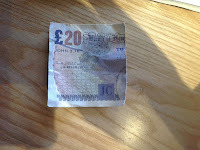 He has very little money and not surprisingly was delighted with this happy 'providence'. 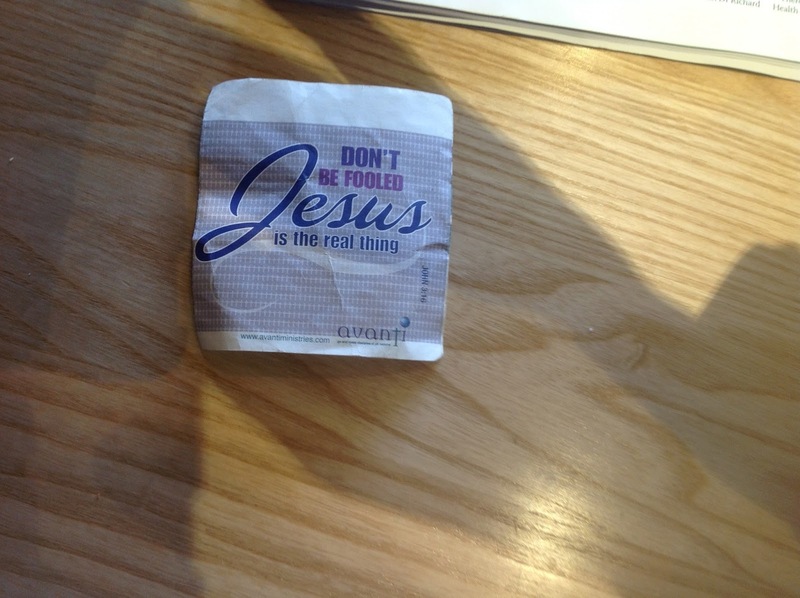 Imagine how he felt when turning the folded note over, he read the words, 'Don't be fooled, Jesus is the real thing'. I fail to see how the invitation we may give to our friends, colleagues and workmates, to come with us to church to hear the Bible taught and to experience the family of God meeting together, should be restricted to those who are 'well-disposed'. The Bible offers a wonderful invitation to 'all who are thirsty', or in the words of Jesus, 'come to me all who are weary and burdened' (Matt 11.28). There are enough barriers and obstacles in the way of people in our secular culture without making the gospel decidedly unattractive. 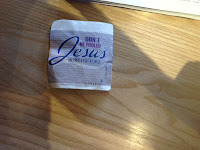 As Paul says to Titus, we are indeed to 'make the teaching about God our Saviour attractive' (Titus 2.10). Thank God our only 'qualification' is our sense of need.